This is our guide on how to farm all the different types of bones available in Monster Hunter World. There are plenty of diffeent types of bone items in Monster Hunter World, some of which are incredibly rare and hard to come by. In this Monster Hunter World Bone guide, we'll be walking you through how to farm bones in Monster Hunter World, so you can acquire as many differeny types of the item as possible. 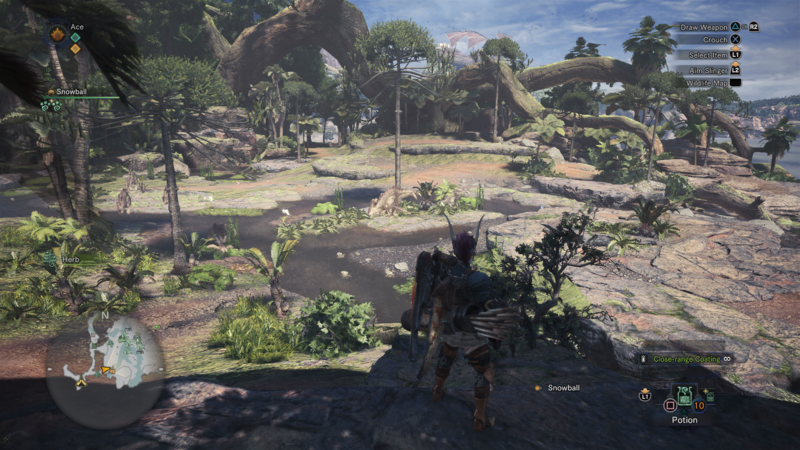 If you need anything else on Monster Hunter World, including how to successfully trap a monster without fail using a Shock Trap, as well as how to quickly track down a monster using the Scout Flies, head over to our Monster Hunter World guides walkthrough hub. In the guide just below, we’ll be revealing some of the tried and tested methods of obtaining various monster bone-related items in Monster Hunter World. Keep in mind that because item drops from slain monsters are entirely randomised, there isn’t always a guarantee you’ll be given a particular bone item. The various bone-related items mentioned in this guide might be hard to obtain, but you’re going to need to get your hands on them if you want to craft some of the more powerful weapon and armor items in Monster Hunter World. For example, the Monster Bone + becomes absolutely essential when you hit High Rank and want to craft some armor at the Smithy, as nearly every armor item in the High Rank section will require at least one Monster Bone +. 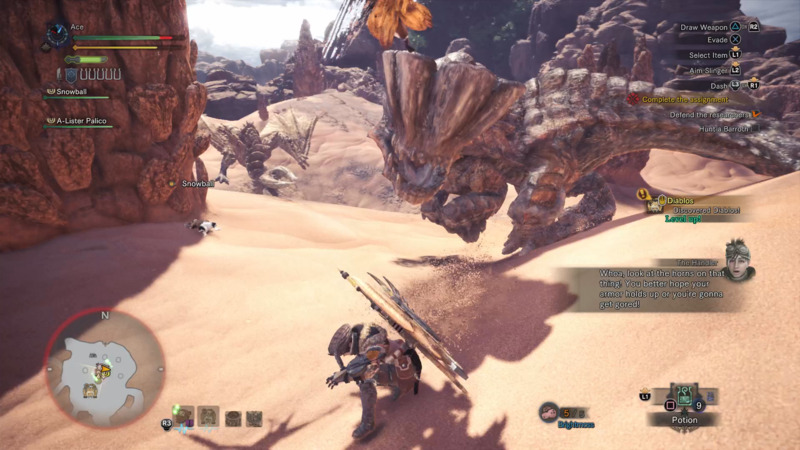 The best chance you’ve got at obtaining a Boulder Bone in MHW doesn’t actually come from slaying a monster, but rather from scavenging your surroundings. You’ll want to head to the Wildspire Waste and search around for Bonepiles, which can frequently be found around the entire map, from the desert area in the north, all the way to the swampy area in the south. Searching any Bonepiles you find is a pretty reliable way of coming across a Boulder Bone, but you’re also fairly likely to obtain one from slaying a Barroth in the Wildspire Waste. Taking down this beast might be a bit more time consuming that searching for Bonepiles, but it’s definitely worth the effort. 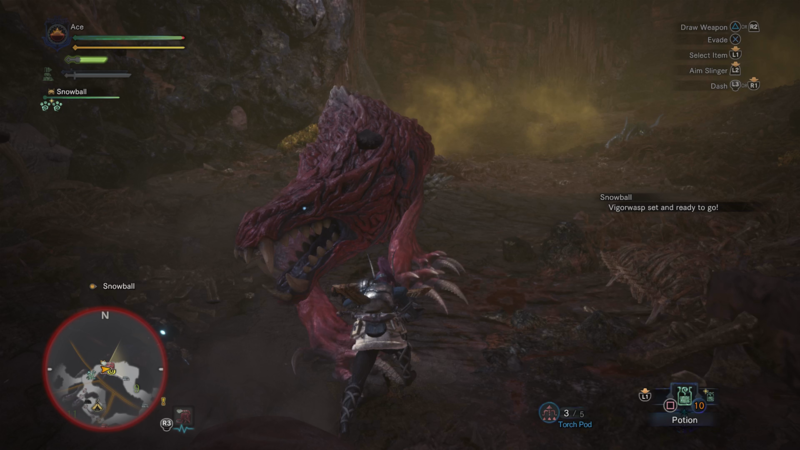 Similar to the Boulder Bone, the best chance of obtaining a Warped Bone lies in the treacherous Rotten Vale region, home to the ferocious Odogaron. You’ll want to scour the map from the upper to the lower levels for Bonepiles, which are your best bet for obtaining the Warped Bone. Used to create the Bone, Rathian, and Jagras armor sets in Monster Hunter World, the Ancient Bone item is surprisingly uncommon, especially given that you can find it in the Ancient Forest, the initial beginning area of Monster Hunter World. As with the other bone items listed on this page, your best bet of finding an Ancient Bone lies in simply scouring the map from top to bottom for Bonepiles. This brings to an end our guide on obtaining some of the rarer bone-related item in Monster Hunter World, but make sure to head over to our complete armor guide, as well as our weaponry hub, if you want information on some of the best crafting items in the game.